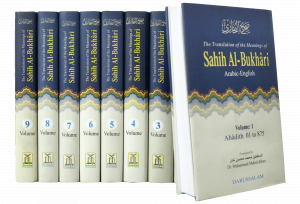 Generally regarded as the single most authentic collection of Goodreads Ahadith, Sahih Al-Bukhari covers almost all aspects of life in providing proper guidance from the Messenger of Allah (Peace and Blessings of Allah be upon him). 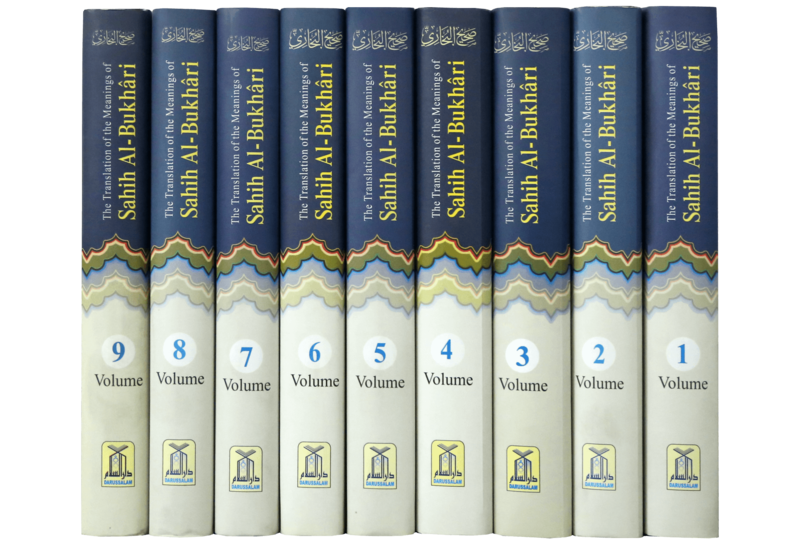 This 9-Volume Bukhari is the work of over 16 years by Imam Bukhari who before writing any Hadith in this book performed two Rakat prayer of guidance from Allah and when he was sure of the Hadith`s authenticity, he wrote it in the book. 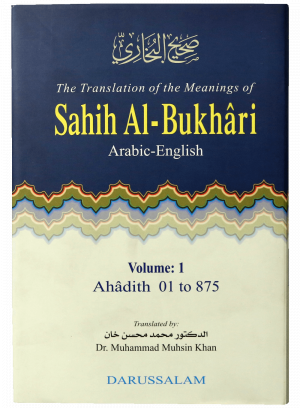 Tremendous amounts of errors exist in the translations by other translators. 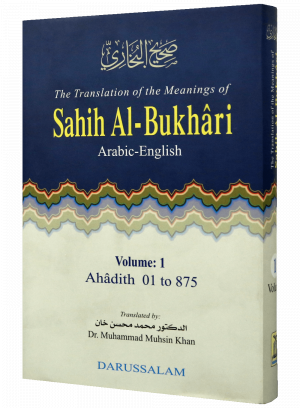 To eliminate the problem Darussalam spent over 3 years in the publication of this book and presented a book which is translated into English in a very easy and simple language, so that all readers can understand it without difficulty. 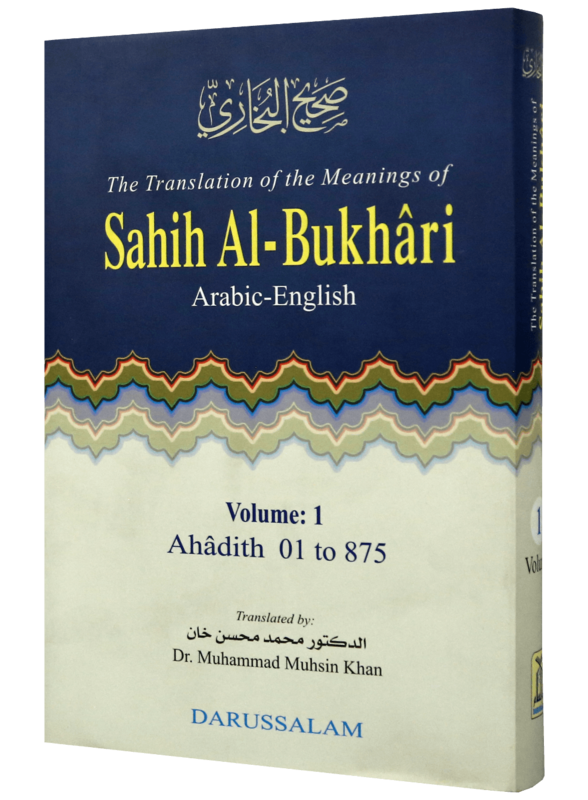 This is the unabridged version consisting of 7563 ahadith (about 4000 pages) which are presented neatly in smaller books format and printed on fine paper. 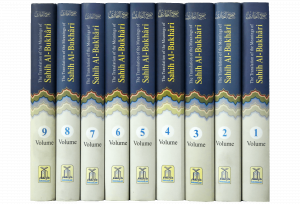 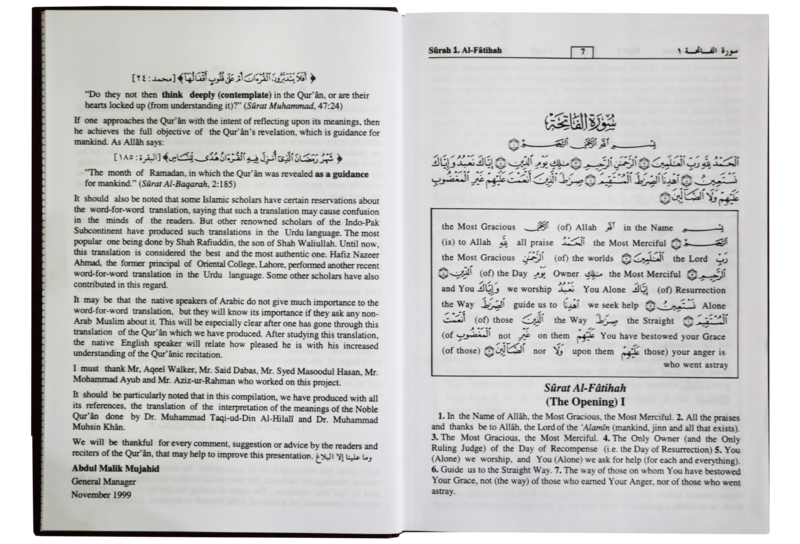 Each book (subtopics in each volume categorized by very broad topics such as the Book of As-Salat) contains many chapters which represent one logical unit of Ahadith. 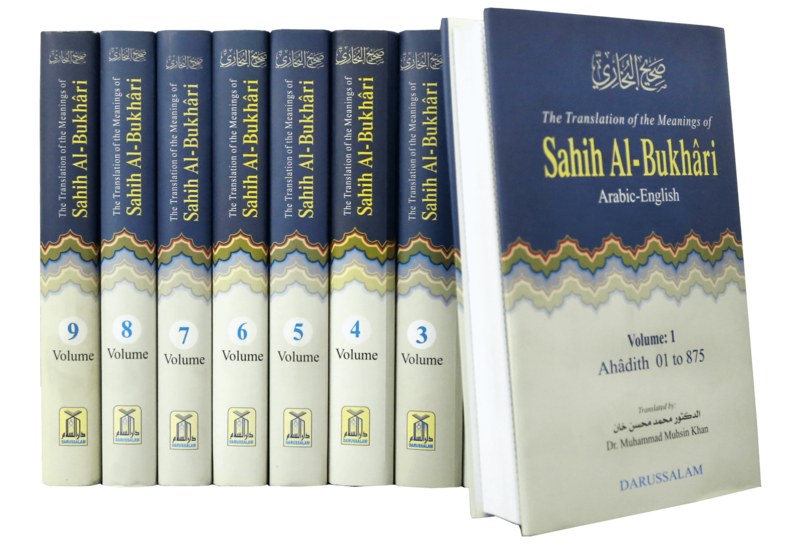 Each book contains anywhere from one to 150 chapters with each chapter containing several Ahadith. 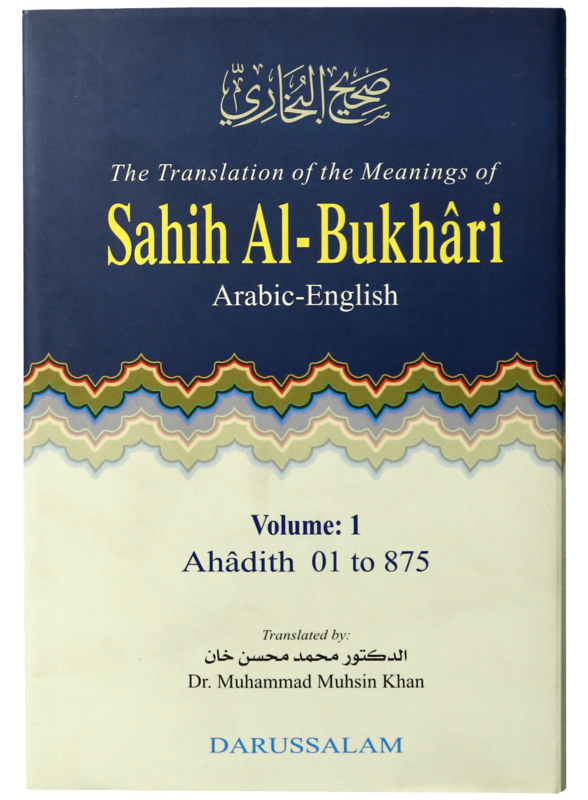 This book will be a great addition to your library while giving you a true perspective on the traditions of the Prophet (Peace and Blessings of Allah be upon him).